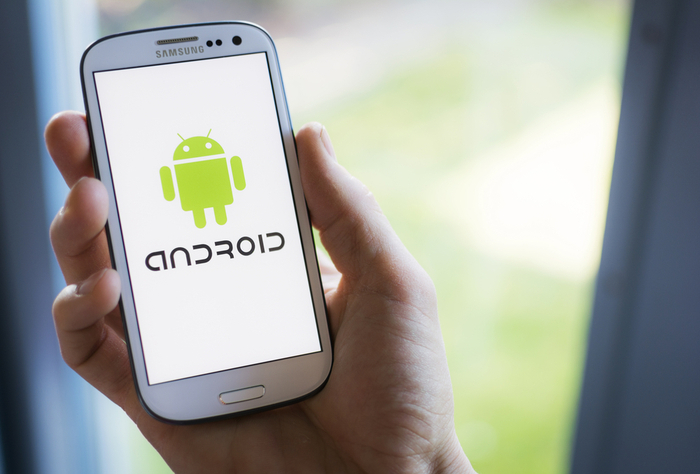 With over 2 billion users worldwide, Android is the most popular OS for mobile devices. Despite its popularity, there are a number of security vulnerabilities. Using a VPN can keep your Android phone secure, and your data private. For more information take a look at our Android VPN article. There are many things you can do to protect your Android phone but a VPN is essential. Follow the link to find out what the best VPN for Android is.